Prior to joining Cartesian Capital Group, Francisco served as a Senior Associate at Euro-Latin Capital. 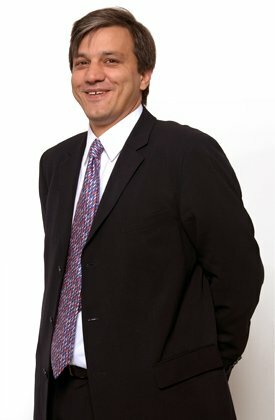 Prior to Euro-Latin Capital, Francisco was a senior associate at AIGCP. Previously Francisco worked at BACP/SG Warburg, an Argentine investment banking firm. He holds a BA degree with a major in economics from Universidad de Belgrano/University of North Carolina at Chapel Hill and an MSc in finance from London Business School. Francisco is fluent in Spanish and Portuguese.